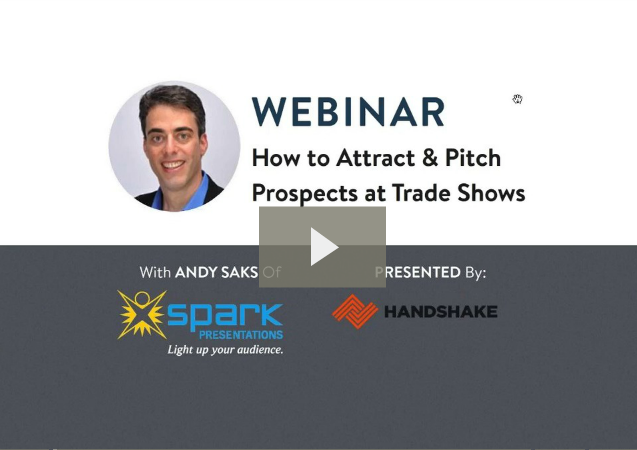 In this recent webinar from Handshake.com and Andy Saks of Spark Presentations, you’ll see how the process works on how to get those most-valuable prospects to actually come to your booth, and once they do, what to do with them when they’re there. 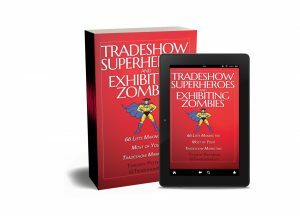 I always learn something from watching and listening to Andy. I’m sure you will, too.